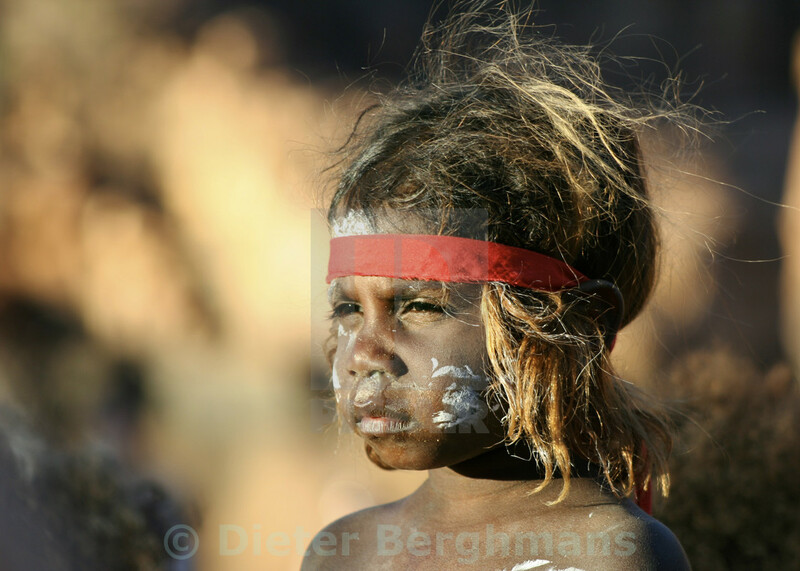 So many of the very traditional people of Australia still live in some very remote outback communities. But once a year, these communities open up and host some spectacular festivals. Just like here with the "Dreaming with the spirits" festival in Beswick, 400 kms south of Darwin.